Man this guy is just amazing. 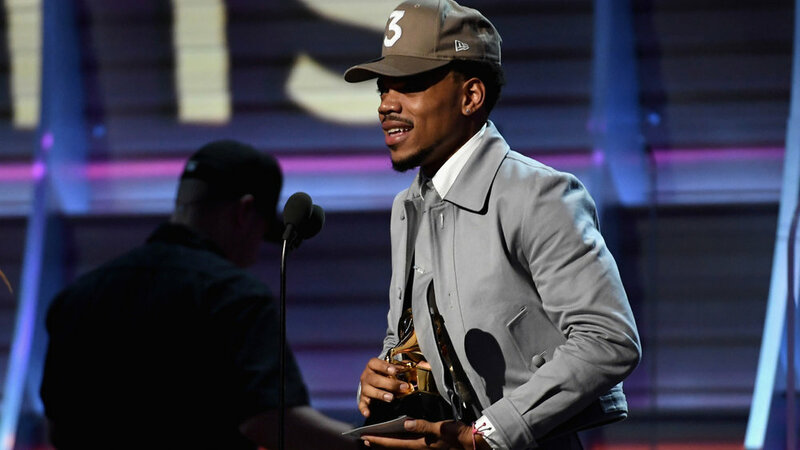 ChanceTheRapper donating his Grammy Award for "Best Album" to Chicago's DuSable Museum of African American History. #ChicagoNative, This is just dope I wonder what made him donate it?